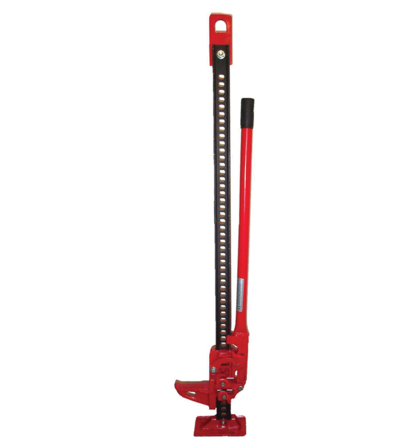 This toe jack is great for working either left or right side as the pump handle can be swung almost 300 degrees. Toe Jack is a incredible option for reliability, convenience and most importantly safety. 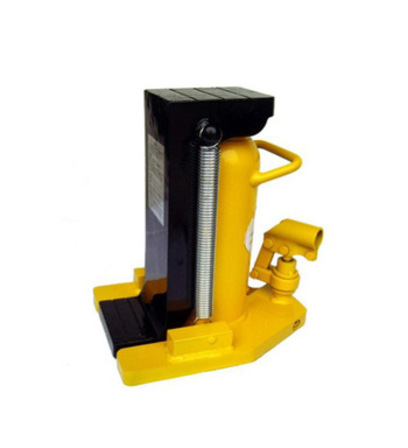 With the help of the REMA spring balancers, electric and pneumatic tools can be operated without weight and can be kept at the correct height. 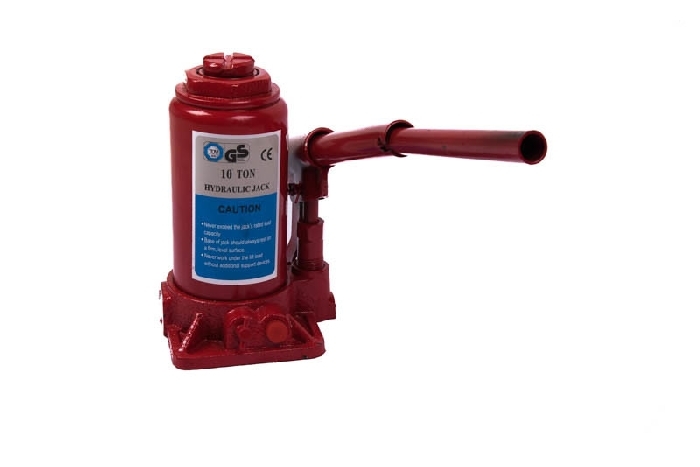 The Farm Jack High Lift is a popular jack for 4x4 off road use. The high jack itself is very versatile as it can be used for both indoor and outdoor application such as moving heavy objects, tensioning of wire fences, loading and unloading vehicles, and removing tree stumps. 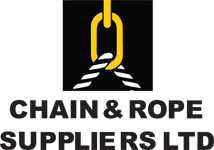 It is a simple to use jack high lift and is the perfect tool for any workshop.